No matter the job, we can provide the access you need on time and on budget to get your work done. We’re ready to help you whether you are a contractor, homeowner or do-it-yourselfer. Designed Right, Priced Right, BILT RITE. 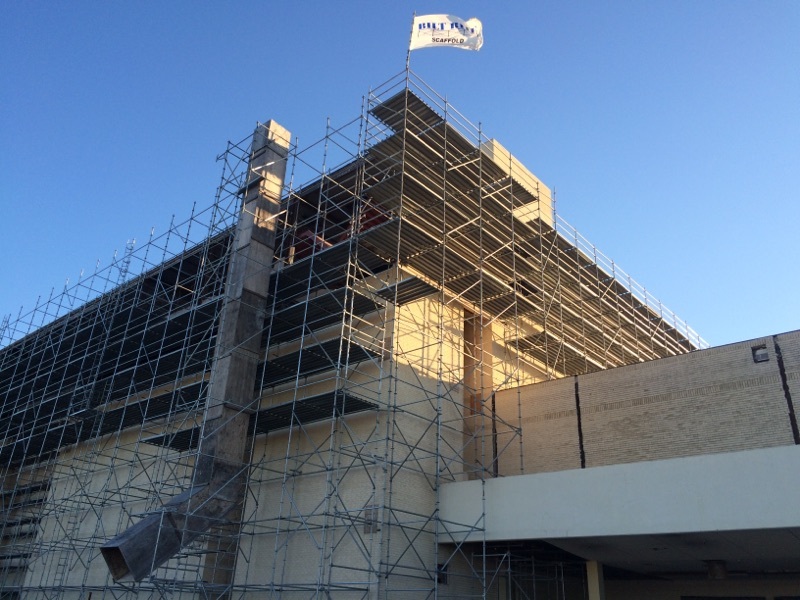 Since the day Bilt Rite entered the scaffold market, we have worked our hardest to become the premier scaffold erection company in Austin and central Texas. Specializing in the design and erection of system scaffold, our focus on service to the client is what drives us to excellence and separates us from the competition. Small contractors, general contractors, ambitious homeowners. Anyone with a need to get up in the air and do it themselves is looking for Frame scaffold. From a simple platform to help you paint that high wall to a stair tower to reach a chimney and everything in between Frame scaffold has multiple uses and best of all is simple enough to erect yourself. Of course, we do offer erection services on Frame scaffold as well. 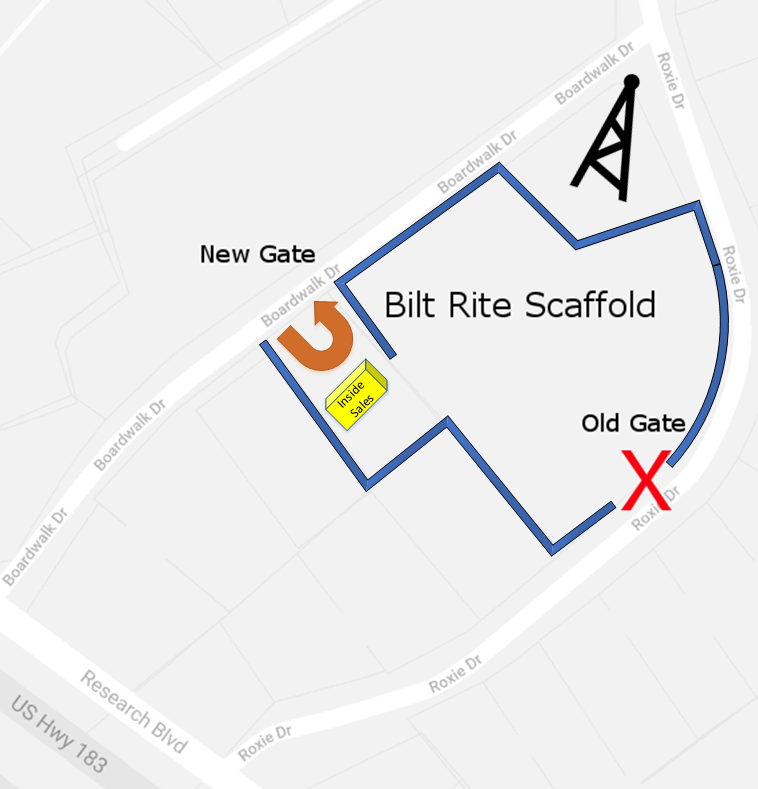 Bilt Rite Scaffold specializes in ring-to-ring system scaffold. Unlike what most people are accustomed to thinking of as scaffold; frames attached by cross braces (we have those too, check out Frame Scaffold), system scaffold is composed of individual components that can be designed and constructed to fit virtually anywhere and for almost any purpose.